Law is both a practice and a business. Every Phuket lawyer and law firm is out to provide the best service to their clients and get paid in accordance with the service provided and the professionalism in which the task was executed. 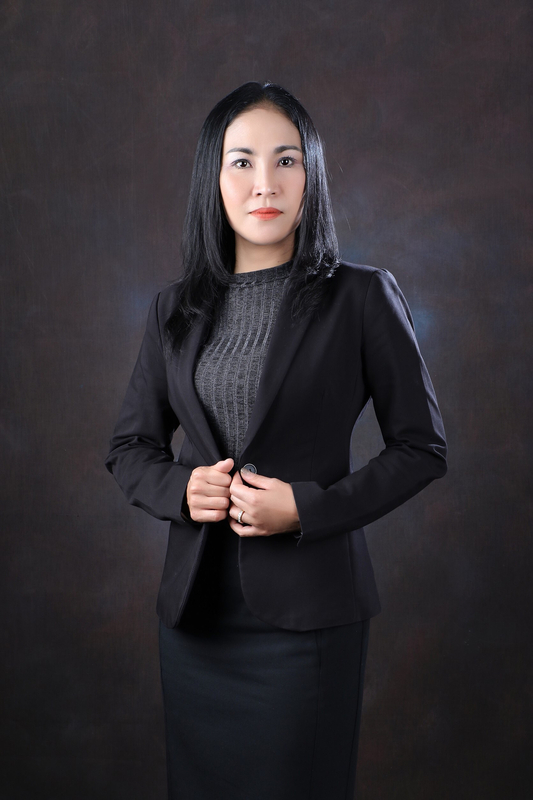 Different lawyers and Phuket law firms will differ, either slightly or significantly, in their fee notes. 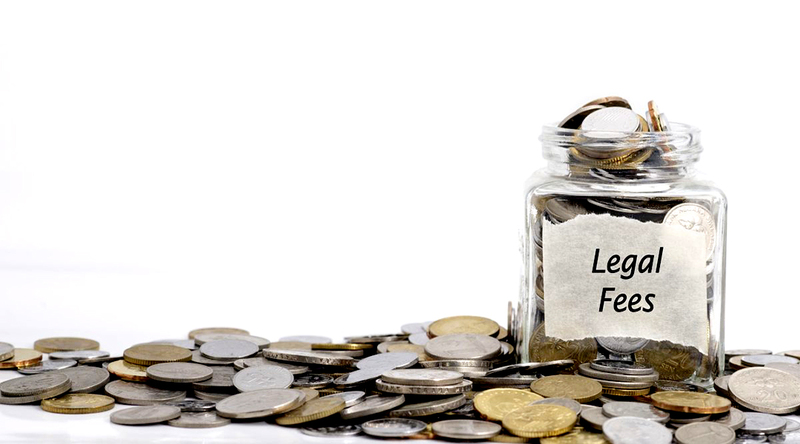 While the magnitude or complexity of a case may determine the charge, there are some cases which have a standard set of fees that are almost always incorporated. As a client, being aware of such is important beforehand and it helps you understand why Phuket lawyers will bill in certain manners for certain cases. In criminal defense matters, Phuket firms will charge either hourly or a flat fee. This is determined by the lawyer after assessing the case. A good Phuket lawyer will be able to properly understand the scope of the case and determine the way forward after discussions with the client. Charging otherwise, such as on a contingent basis in uncommon and in some cases prohibited. Family law cases involve matters such as divorce, child custody, and adoptions. Just like criminal cases, an hourly fee is normally charged for such. There are, however, cases that are straight-forward where complexities such as custody battles and child support are not present. In such a case, a Phuket lawyer may opt to charge a flat rate. Again, contingent fees are rare in such cases. In cases where another party is indebted to a client, the earlier mentioned contingent fee, or a success fee may be opted for. What this means that the lawyer will base his fee note on a certain percentage or amount determined by either whether he/she is successful in the recovery; and the sum recovered. On the flip side, if the client is being harassed or mistreated by a creditor, the lawyer may decide to charge a contingent fee should the client decide to sue. Hourly or flat rates are however still applicable. These are cases such as personal injury, medical malpractice and product liability. If a client is a victim of medical misconduct, which is common, the Phuket lawyer or law firm that takes up the case will most probably charge a contingent fee from the damages obtained. Hourly and success fees may still be charged, either solely or in addition to the initial fee. Rarely will a Phuket lawyer charge a flat rate in these types of cases. These are cases involving planning for the occurrence of a death or incapacitation, and the steps to be taken afterward. They involve drafting a will, or even management of estates as instructed. For the former, lawyers may charge a flat rate if it is simple, while the latter may invoke an hourly or percentage rate due to the increased complexity of the matter. The percentage may, for example, be based on the scope of the estate being managed. Depending on the agreement with the firm or lawyer, the fee may be payable at a certain point in time. Flat fees may be payable upfront either in part or whole. Hourly rates may be accumulated and be availed as a bill at the end of a stipulated amount of time, like a fortnight or month. Firms may require retainer fees, while others may offer payment plans. Every case is different. 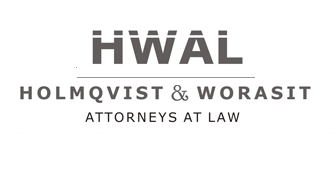 The most important thing is to first find a Phuket law firm or Phuket lawyer that will give you the best value for whatever fee note applies.